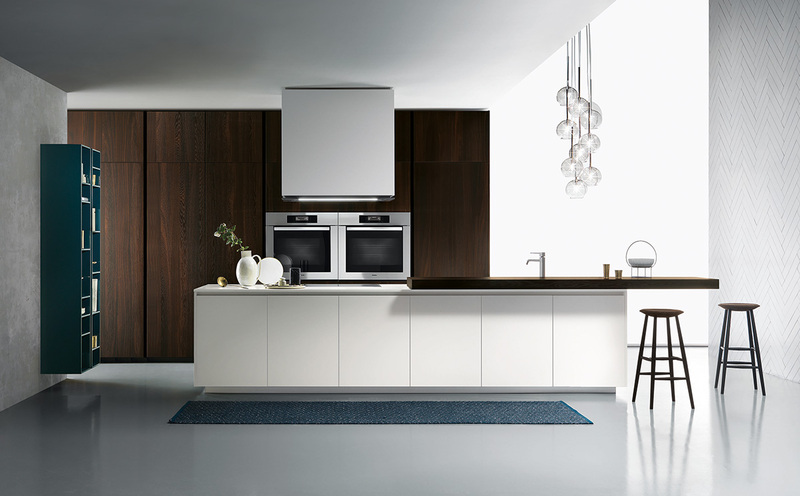 When simple viewing makes your heart beat faster, you must be looking at an ernestomeda kitchen. 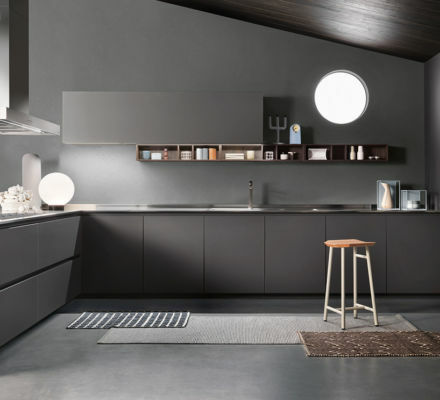 Werder kitchens is the ideal place for the premium Italian brand as it is one of Switzerland’s top addresses for the perfect, tailor-made kitchen. 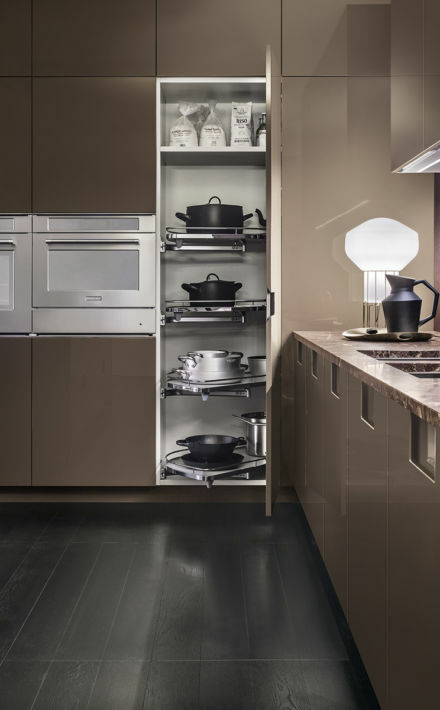 And with ernestomeda, the kitchen professionals based in Cham are also equipped for the exquisitely perfect. 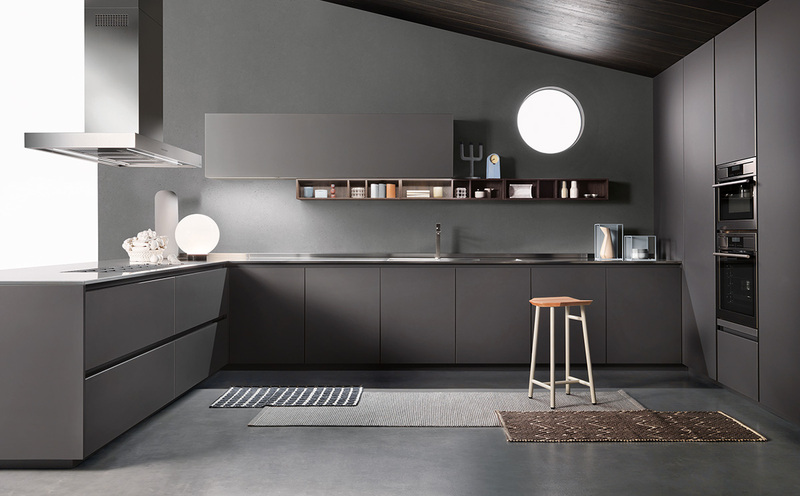 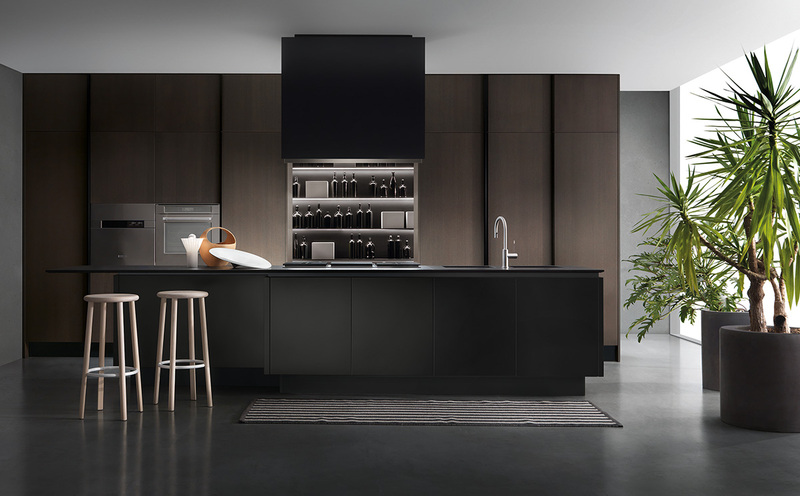 Werder kitchens is the only dealer for the various ernestomeda kitchen ranges in the Zurich and Central Switzerland area. 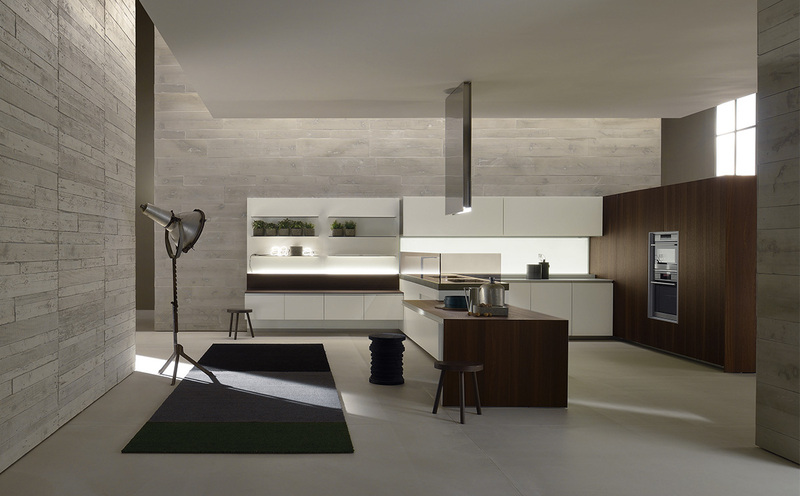 The Italian kitchen designer ernestomeda makes kitchens that immediately catch the eye. 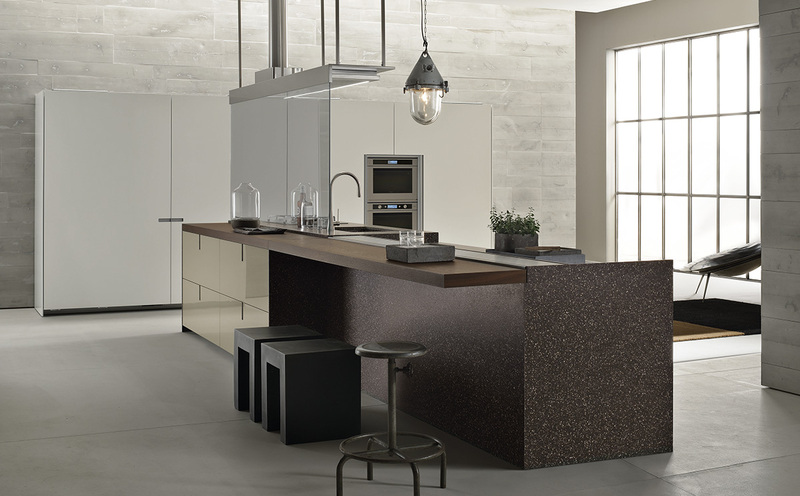 The design is stunning, the materials high grade, the overall character in total harmony. 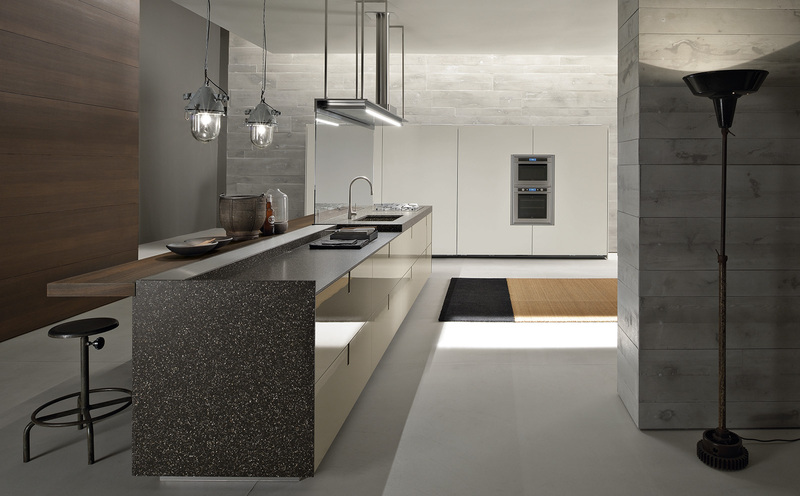 The individual elements, which are also state of the art in environmental terms, are combined to form a unique ensemble of perfect beauty. 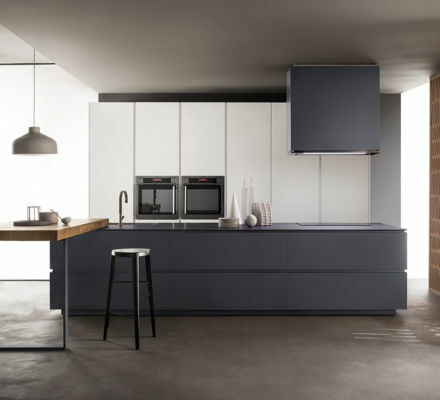 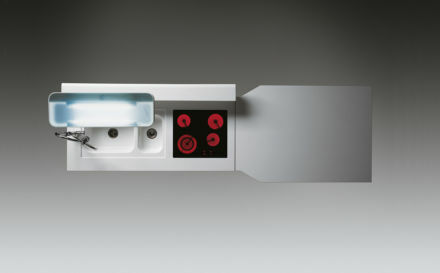 ernestomeda regularly wins renowned design awards. 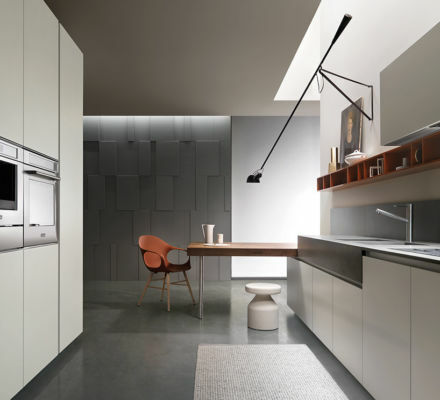 Prestigious designers and architects such as Giuseppe Bavuso, Rodolfo Dordoni, Pietro Arosio, Carlo Bartoli and Zaha Hadid have collaborated with the Italian kitchen pro. 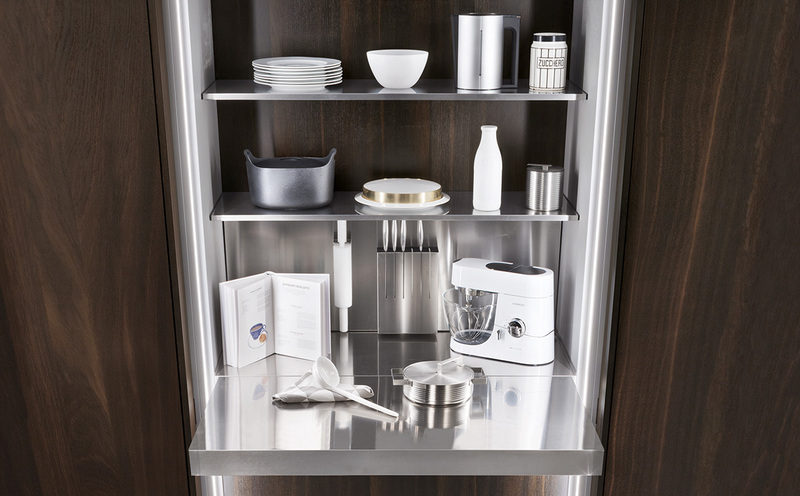 Without research and innovation, products remain on the threshold of the ordinary. 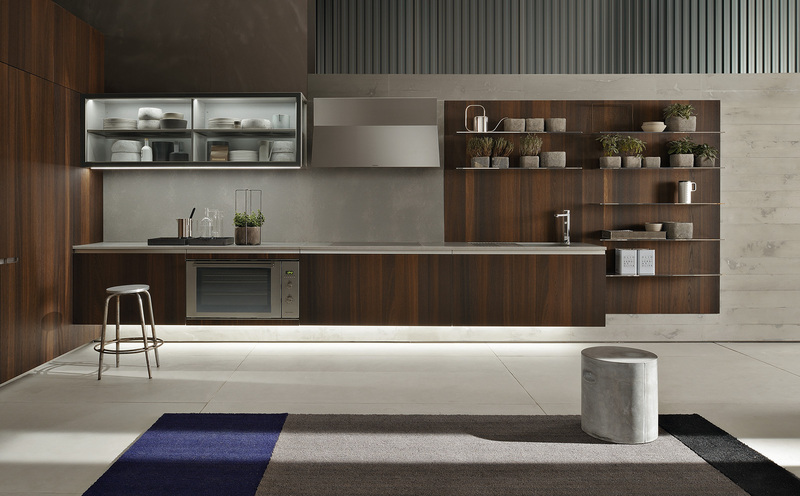 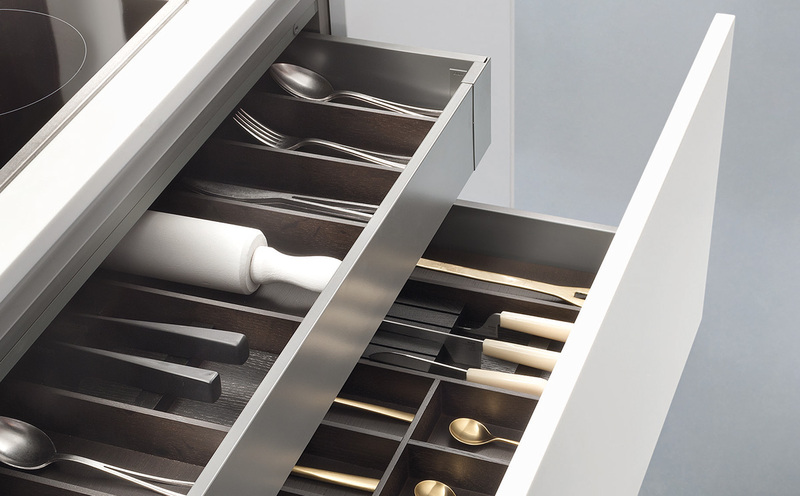 ernestomeda takes both areas seriously and is one step ahead of other kitchen designers. 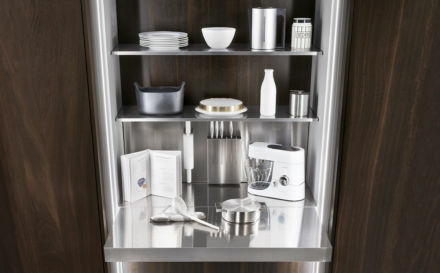 Fold-out shelves and surprisingly lowerable sliding doors are more than just technical gags. 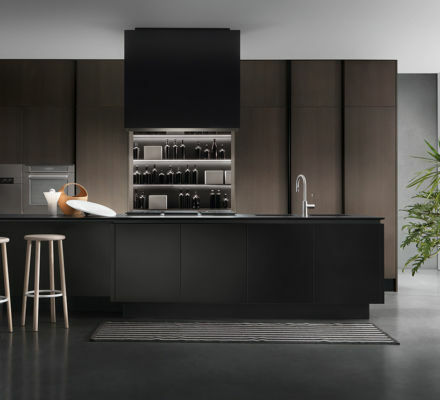 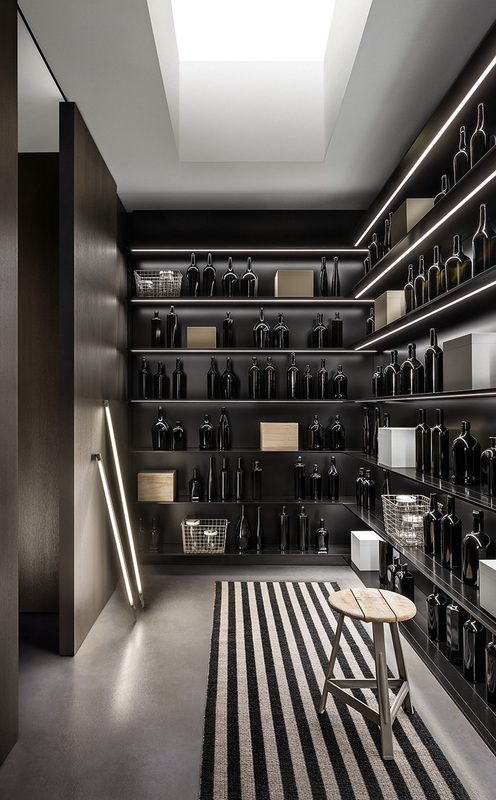 The selection of materials, fittings, floating shelf boards and the stainless steel doors are all a demonstration of the company’s visual expertise. 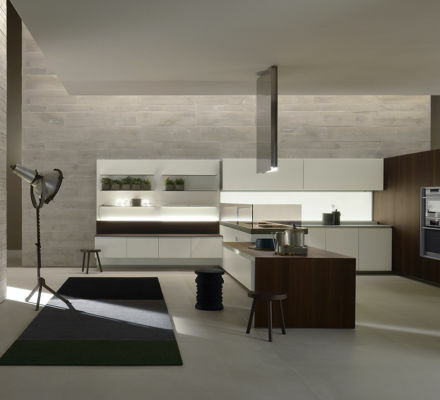 But it is not just the design that is captivating. 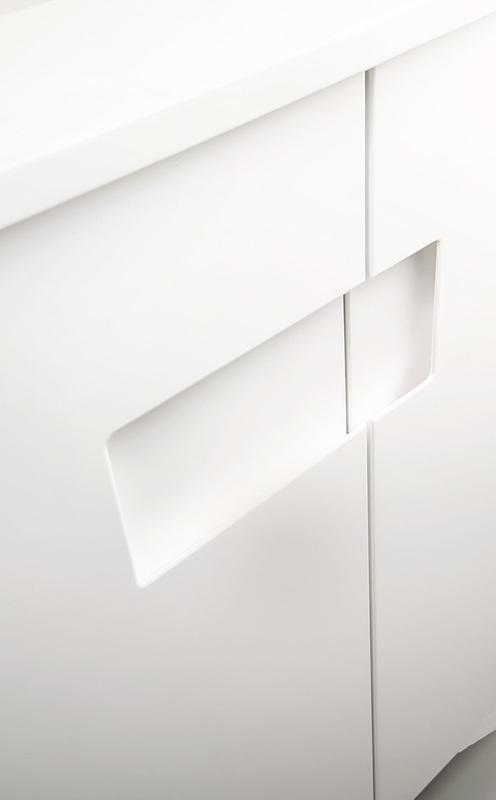 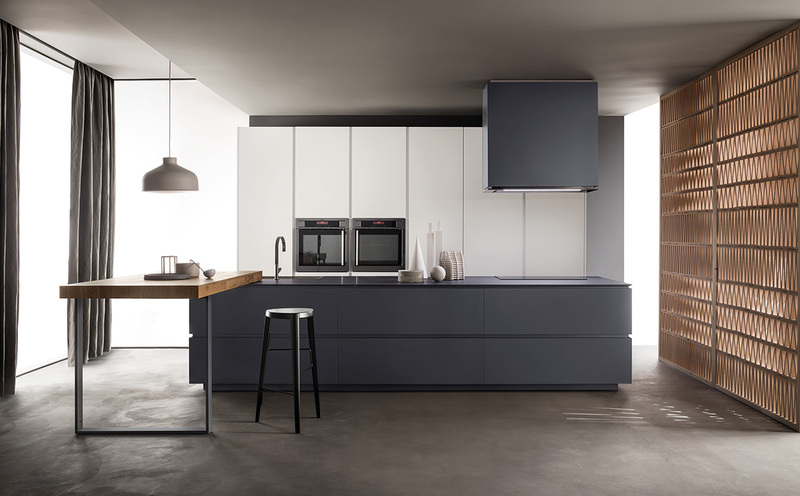 With the many functional details concealed behind the surfaces, ernestomeda kitchens also prove their value in practice. 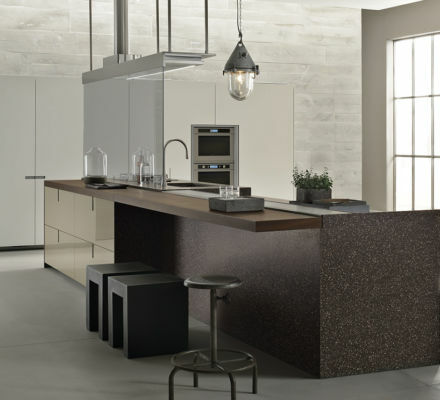 Property owners and architects looking for something special are well advised to consider ernestomeda. 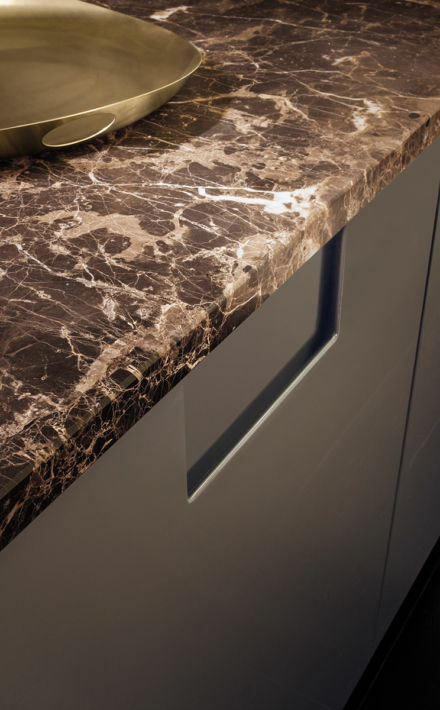 The elegance and sophistication the Italians are known and loved for are perfected in the kitchens down to the very last detail. 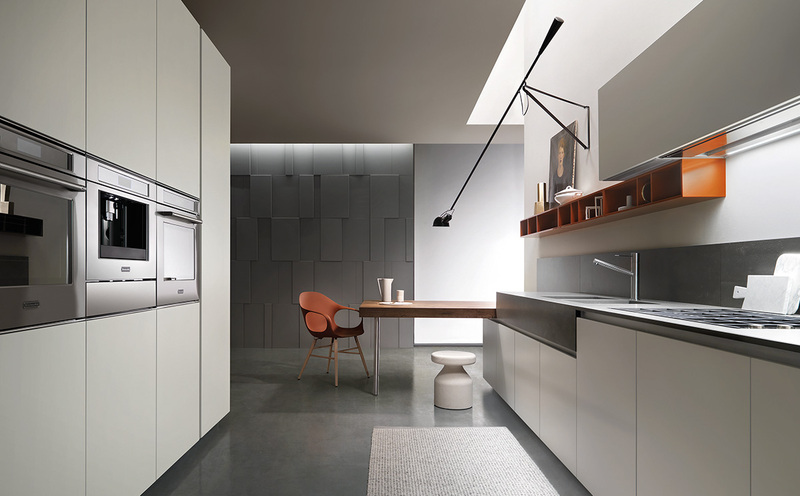 The ernestomeda ranges are ideal in particular for new-build or large apartments in which there is plenty of space for a genuine kitchen experience. ernestomeda does not just make kitchens people can cook in. 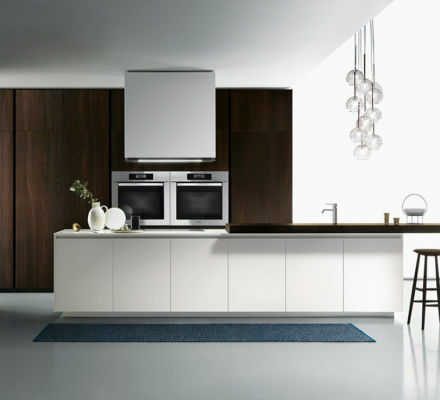 These are kitchens people love to live in.